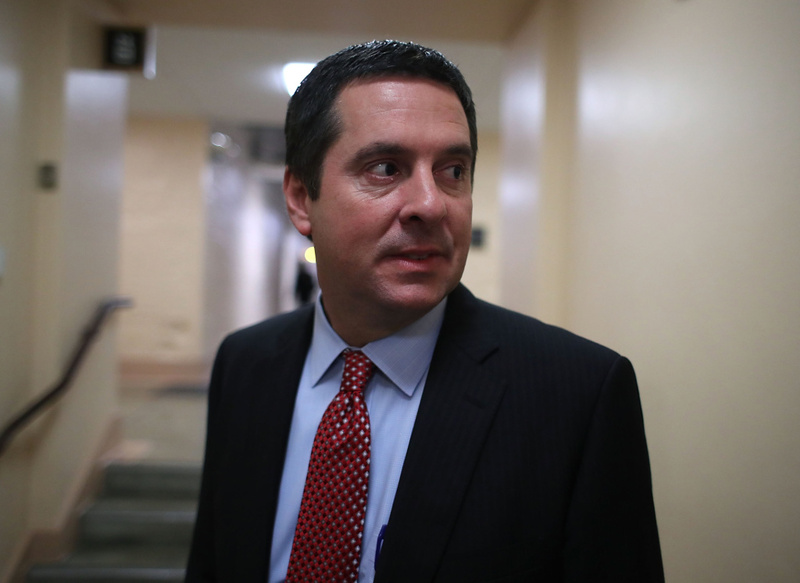 Rep. Devin Nunes (R-CA), Chairman of the House Permanent Select Committee on Intelligence, walks away from a meeting with House GOP members, on Capitol Hill January 30, 2018 in Washington, DC. Word is that President Trump could greenlight the release of the so-called Nunes memo as soon as today. The investigation into charges of collusion between the Trump campaign and Russia has many twists and turns – the Nunes memo being just the latest. The claim – by President Trump and some members of the Republican Party – is that the Nunes memo adds fuel to the assertion that the Russian investigation conducted by independent counsel Robert Mueller and the FBI are biased against President Trump. For its part, the FBI made an out-of-character move yesterday and released a statement challenging the release of the memo. With House seats up for grabs, will Orange County skew left or right? Should ICE agents be making arrests at courthouses?